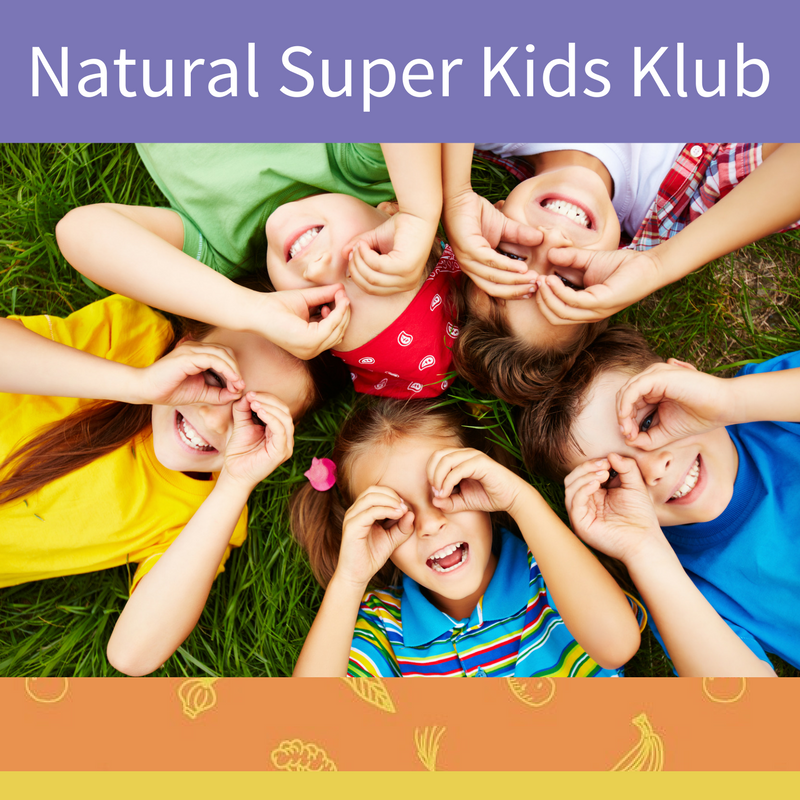 I'm Jessica Donovan, founder of Natural Super Kids. I help busy mums raise super kids with healthy food + natural medicine. 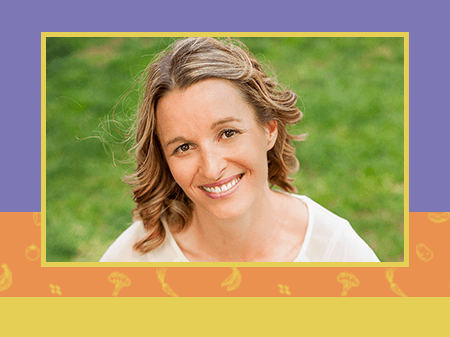 As a Naturopath, I have an intricate understanding of how the body works and natural therapies that can help support optimum health in our children. In my clinical work, I’ve helped hundreds of parents to transform their children’s health. My results have been from minor issues like getting picky kids to eat a more varied diet to helping clients to navigating chronic issues like cystic fibrosis and everything in between from eczema to tummy issues. 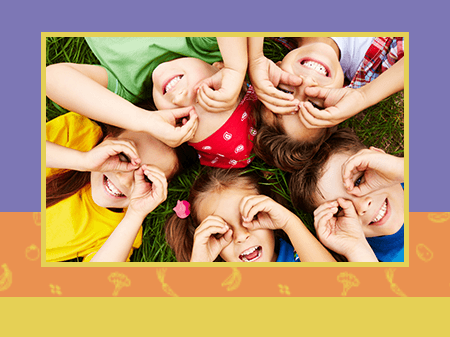 A 6-week online program to inspire parents to nourish their kids and boost their health. Find out more about our supportive community for busy mums here.